I did a decent amount of reading this week. 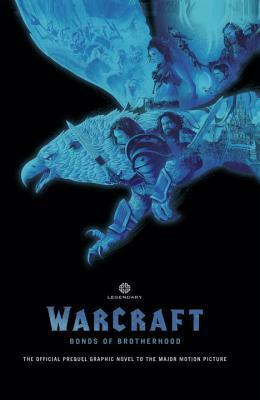 First up I read Warcraft: Bonds of Brotherhood. While it wasn’t as good as I hoped it would be, it was a pretty big let down to be honest, but I’m still glad that I read it. I’ll be posting a full review of this one soon. 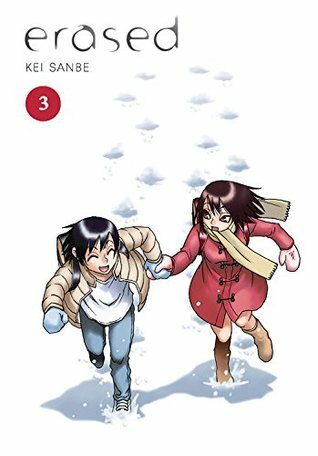 Next I read Erased Volume 3. I read this one that day that it arrived because I was so eager to continue the series. I really, really enjoyed this volume and cannot wait to keep going. I’ll be posting a full review of this one soon. 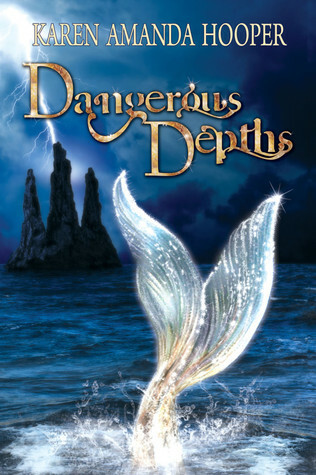 Then I reread Dangerous Depths, yes again, even though I reread it only two weeks ago. I really wanted to revisit this one quickly before diving into the next one. You can read my review of this book here. 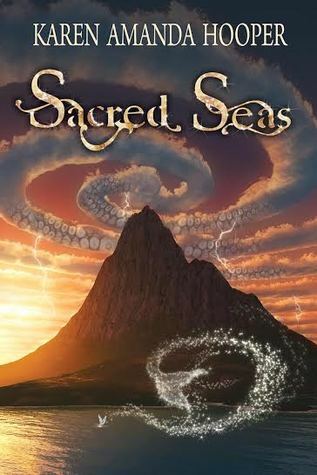 Finally I read Sacred Seas. 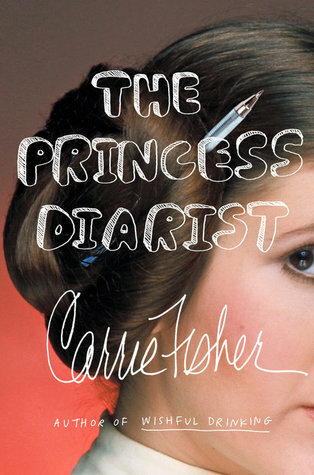 This book was so good! I will save all my thoughts on it for my review, which should be posted either this week or next – I will post it once the book is released, but it was such a great read. On the TV and PVR I watched several episodes of The Incredible Dr. Pol and the latest episode of Alaska: The Last Frontier The I watched the first five episodes of Recovery of An MMO Jumkie, which I’m really enjoying and can’t wait for the next episode to come out. For Family Movie Night we ended up watching Saving Shiloh, which was alright, but no where near as good as the first movie. I didn’t do much this week. Mostly it was lots of writing. No real plans for this. I may pick up something at some point during the week, I just don’t know what it will be yet. I’ll be trying to keep up with things are they show up on the PVR but there is no guarantee. I will likely be mostly preoccupied with writing again. I didn’t write at all over the weekend, so I need to catch up on my word count a bit. This entry was posted in Books, Life, Manga, Monday Progress Report, Movies, TV, World of Warcraft and tagged Books, Life, Manga, Monday Progress Report, Movies, TV, World of Warcraft. Bookmark the permalink. I’ll have to add Dangerous Depths to my wishlist. It must have been great if you’ve already read it twice. Come see my week here. Happy reading! Yes, please do. I highly recommend this series, which starts with Tangled Tides. I have read this one much more than twice, I just happen to have read it twice in the last couple of week, I think I have read it 4 or 5 times now. I haven’t seen Dr. Pol in a while but I liked that show. Recovery of an MMO Junkie sounds fun too. Dr Pol is such a great show to watch. I’m watching all the reruns right now since I only recently started watching it and luckily most of what they are airing at the moment is reruns. Recovery of An MMO Junkie is fantastic, though I feel like MMO players will enjoy it most. Would still recommend checking it out regardless. I’ve watched Erased but I haven’t had a chance yet to read any of it. Come see what I’m reading this week. I want to watch the anime of Erased, but I’m waiting until I have read the entire manga series before doing so.